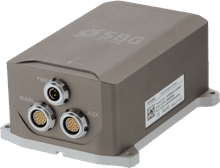 An Inertial Navigation System (INS) provides real-time Roll, Pitch and Heading as well as a filtered GNSS Position that maintains a robust position in case of GNSS outages (buildings, trees, tunnel, etc.). 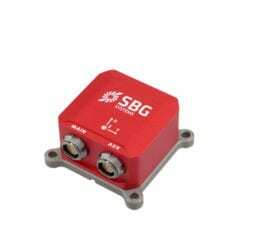 The inertial sensor is also used to precisely synchronize and stabilize additional equipment such as LiDAR or Camera. 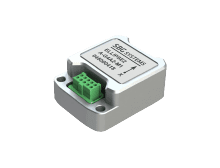 Ellipse2-N is a small-sized high performance Inertial Navigation System (INS) with embedded L1 GNSS receiver. It provides Roll, Pitch, Magnetic-based Heading, and a filtered Position. 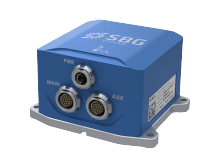 Ellipse2-E is an Inertial Navigation System which provides Roll, Pitch, Heading, and computes Navigation data when connected to an external GNSS receiver. 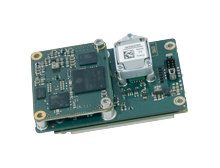 Ellipse2-D is a compact Inertial Navigation System with integrated RTK GNSS receiver for accurate Heading. 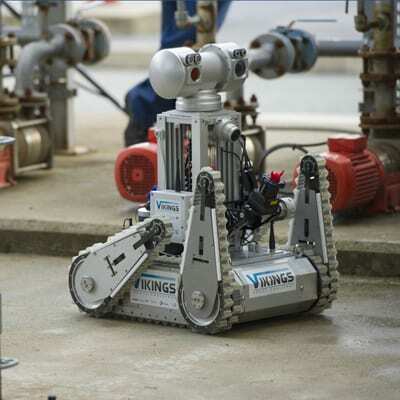 It provides Roll, Pitch, Heading, and Navigation data. 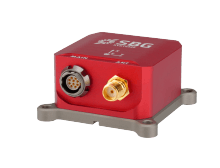 Magnetometer-based or GNSS-based Heading (Yaw)? Magnetic heading can be convenient for some application but requires a magnetic calibration as it is sensitive to iron parts. Heading based on GNSS is not sensitive to iron, but requires an antenna to be installed on the equipment. 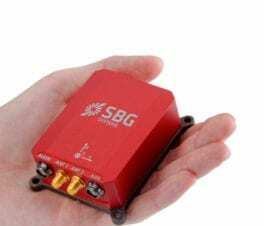 One or Two Antennas for GNSS-based Heading? 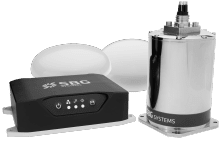 One antenna is good enough for accurate heading in most land applications. 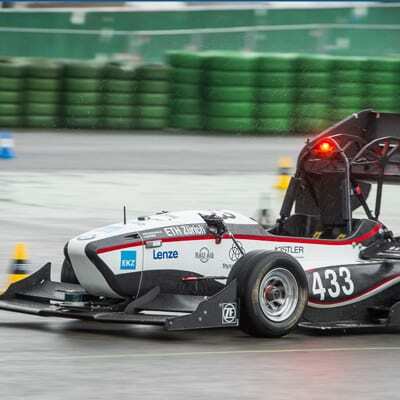 A two-antenna GNSS receiver will provide a more precise heading, especially when the vehicle is in slow motion, and a lot faster initialization. 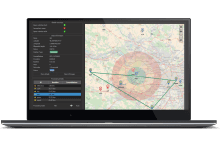 Which Model for Navigating in a Harsh Environment? 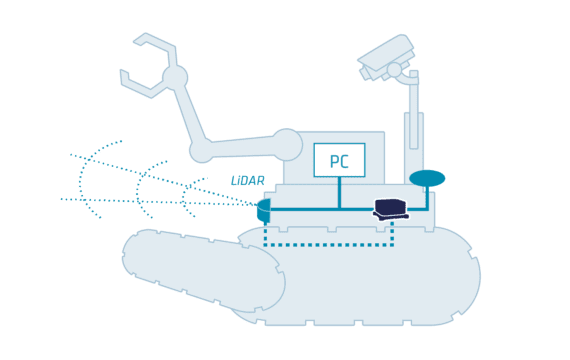 If your UGV is designed to drive in harsh conditions, you should consider RTK and multi-constellation GNSS models such as the Ellipse2-D. 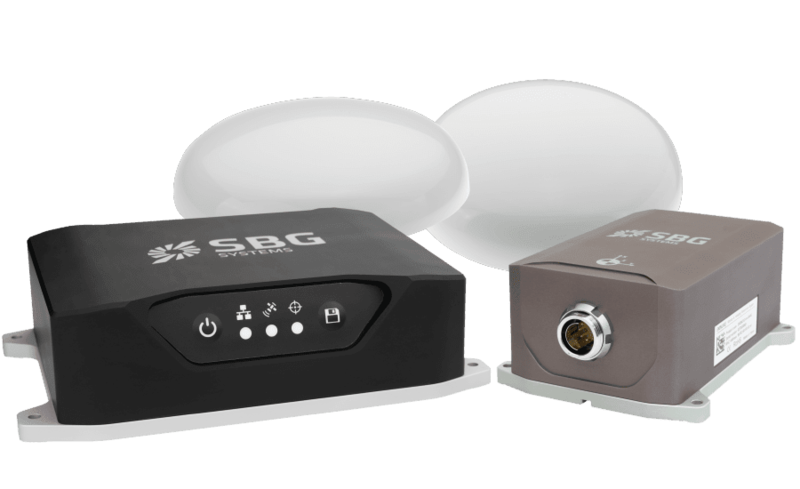 The choice of antennas will also be important, refer to your SBG rep for advices.